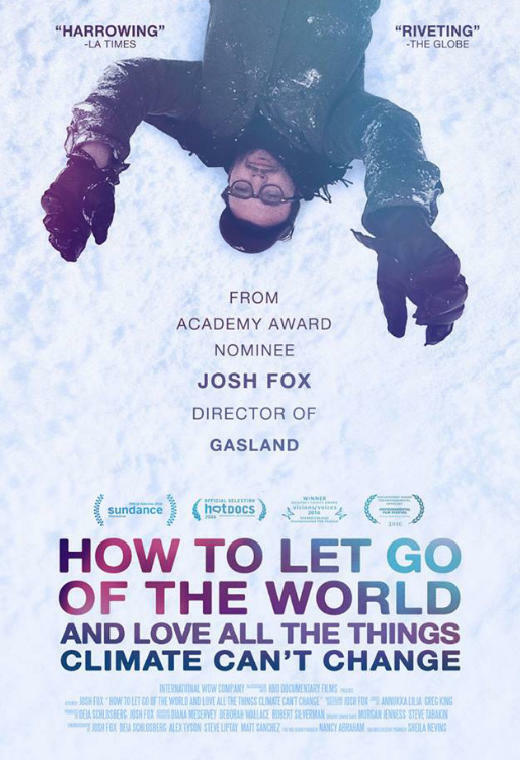 In How to Let Go of the World and Love All The Things Climate Can't Change, Oscar Nominated director Josh Fox (GASLAND) continues in his deeply personal style, investigating climate change – the greatest threat our world has ever known. Travelling to 12 countries on 6 continents, the film acknowledges that it may be too late to stop some of the worst consequences and asks, what is it that climate change can’t destroy? What is so deep within us that no calamity can take it away?